With an estimated overall spend of £15.72bn last year (up from 14.87bn in 2014), the UK’s advertising industry is certainly booming. As big budget brands compete to take the limelight on a global scale, it’s easy for smaller businesses to get drawn into the belief that an effective branding strategy will inherently cost a fortune. Despite the trend for lavish advertising, there are still some proven methods for building a brand on a tight budget. The key is to be consistently bold in your approach, and make a persistent effort to raise awareness through journalists and online influencers. Join us as we take a look at the best ways to build a brand on a budget. Social media has revolutionised the way that we do business. 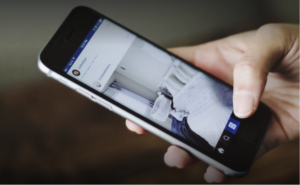 Many of the world’s most successful brands are choosing to actively engage with consumers across a range of social platforms, including Twitter and Facebook. Sportswear giant Adidas demonstrated the power of social media in 2014, when the ‘all in or nothing’ campaign to celebrate the FIFA World Cup resulted in an amazing . In order to earn the honour of being the most talked about brand during the tournament, Adidas flooded social media with real time marketing and ensured that their channels provided fans with the most up-to-date content possible. Smaller brands also have the potential to get their content shared by online influencers and industry insiders, so it’s important to continually reach out and make yourself visible to the right people. 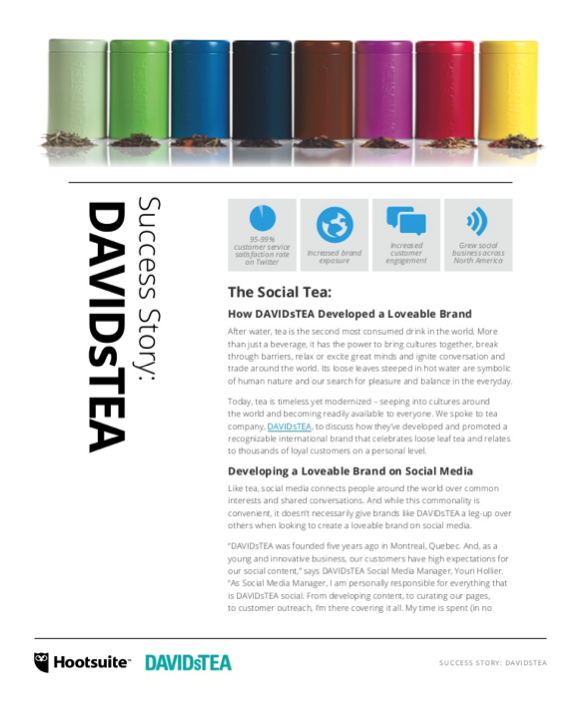 Take influence from the success stories of existing small brands such as DAVIDsTEA; a Canadian tea retailer that attributes much of its success to their engaging presence on social media. The company are known for replying to every comment that they receive, with their chatty, personable tone proving to be a huge hit with old and new customers alike. Social media is a great place to demonstrate your brand’s personality and taking the time to respond to each comment individually will prove to the audience that they continue to be your number one priority. Shareability should be at the forefront of your mind during every stage of content creation. If it’s not easily sharable, you could be missing out on some vital opportunities to spread the word about your brand. 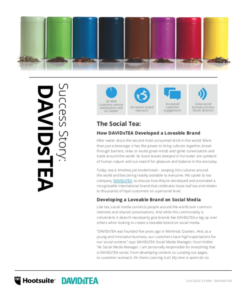 If you’re feeling overwhelmed by the competition, why not explore some of the lesser-known avenues of social media? For instance, have a go at creating relevant branded content that can be shared within Facebook’s growing network of closed groups. These are often built around niche topics and as each member is personally approved by group admin, it’s a great way to build relationships with people that already have a genuine interest in the products and services that you offer. There are plenty of ways to build relationships with journalists, writers and other key figures within your chosen industry. Social media is always a good place to start, so be sure to fully utilise tools such as Linkedin and Twitter. If you’re using the latter, try checking out which lists the journalists are a part of for a quick and easy way of finding related accounts. Once you’ve established a list of potential contacts, it’s time to start reaching out and building relationships. Be bold in your approach and don’t shy away from making your voice heard by actively showcasing your brand identity from the beginning. Have courage when chasing responses from journalists, many of whom have overflowing inboxes that initial emails can easily get lost in. Make messages short and snappy and always be sure to include information on what it is that makes your brand different. As you don’t have a big budget you’re going to need to put in the extra effort to stand out as a worthwhile competitor, so take the time to engage with journalists on a personal level. As with most things, the best kind of PR coverage is the free kind. What’s more, 80% of consumers are more likely to take notice of free, organic content than paid advertising. While it may sound too good to be true, free PR opportunities shouldn’t be too hard to come by as long as you’re producing quality content and are being consistently bold in your approach. Creating newsworthy stories is vital in attracting interest from larger publishers, so take the time to brainstorm ideas that are unique and of genuine value to the audience. Keep an eye on the latest trends and make an effort to engage with popular culture when compiling ideas for content, as intertextual references can help to get your content noticed by entirely new audiences. Consider creating some relevant infographics to share alongside your content and be relentless in your attempt to generate a buzz around your story. If you’re stuck for ideas, we recommend taking a look at Contagious by Jonah Berger. The book features advice on how to successfully combine fresh content ideas with targeted promotion and is a great read for those working with a tighter budget. We recently discussed the value of creating your own visual content and this is something that becomes even more important for smaller brands and businesses. If you want to stand out, the loud and proud approach is the best way to make sure that your content remains visible amongst a sea of competitors. Electronics company Blendtec are a proven example of how creating something different can get you noticed. The success of their unique YouTube series ‘Will It Blend?’ has attracted 907,000 subscribers to the channel as of May 2016 – and the low-budget, viral videos led sales to increase by a whopping 700% from 2006 to 2009. Gaining initial interest from your target audience is vital, as is making sure that they remember you for the future. Your company name, logo and strap line are all a part of that process, so choose your style and colour scheme wisely. A great example of this is Ryanair, whose eye-catching blue and yellow branding has enabled them to build a brand that is instantly recognisable within the travel industry. 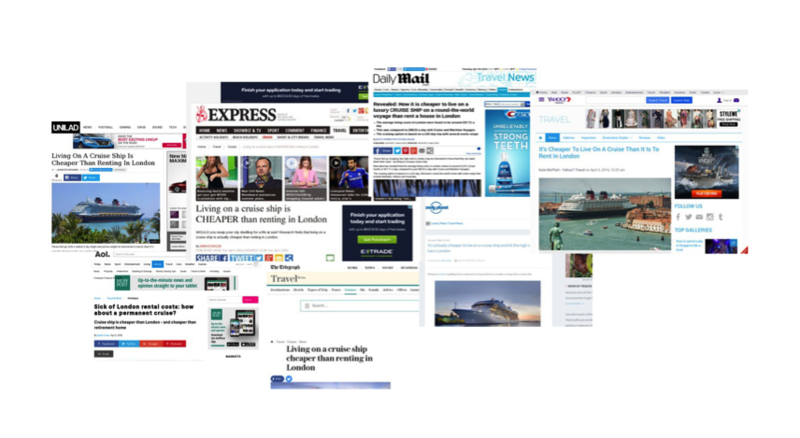 Budget travel brand CruiseDeals.co.uk are a proven success story when it comes to building a brand on a budget. We recently conducted research into the cost of taking up residence on a luxury cruise ship and figures showed that living at sea for a year is cheaper than living in London. From this data, we created a press release that was distributed to a wide range of journalists and publishers. 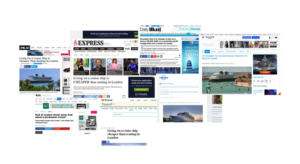 We helped CruiseDeals.co.uk to secure a significant level of coverage in the national press, building trusting relationships with some major publications in the process, including the Daily Mail, the Express and UniLad. If you’re keen to learn more about raising awareness of your brand on a budget, don’t hesitate to get in touch.